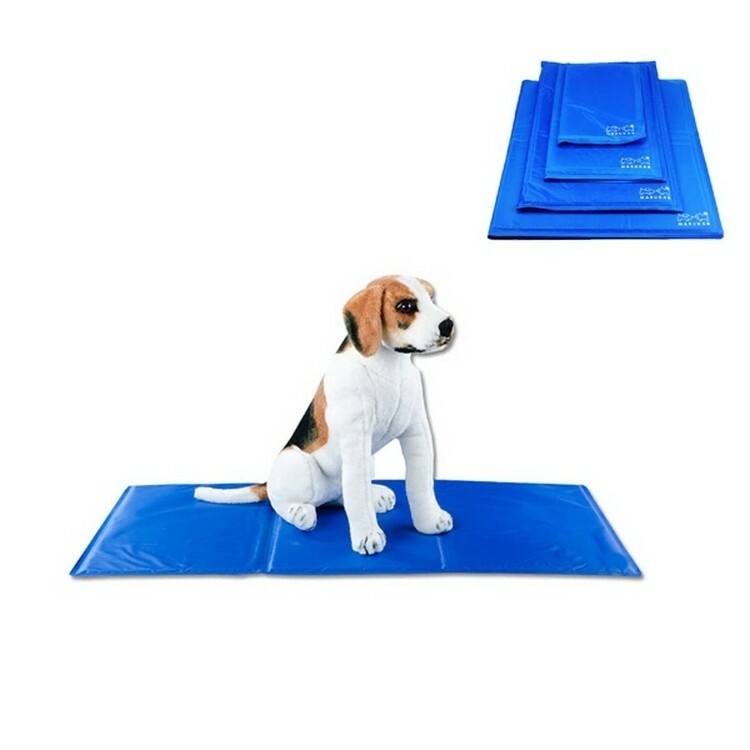 The double PVC leak-proof pet Ice pad keeps your pet cool comfortable in the hot weather. Different sizes and custom logo are available. 19 2/3 " X 25 3/5 "